The view was beautiful and the beach was beautiful too. The comfort of having your own apartment. The staff were all very helpful and friendly. Krásny výhľad, prijemne sedenie na balkóne. Praktická kuchynka aj s vybavením. Príjemná samostatná spálňa. La vue ! !on avait une vue magnifique de la terrasse où l’on prenait notre ptit déjeuner tout les matins, l’appartement était très propre et les matelas confortables. Il y a également une très belle piscine avec encore une fois une vue magnifique de la piscine. Ubicación. Las vistas al mar el salón es agradable. Lock in a great price for Globales Apartamentos Cala Viñas – rated 8.3 by recent guests! 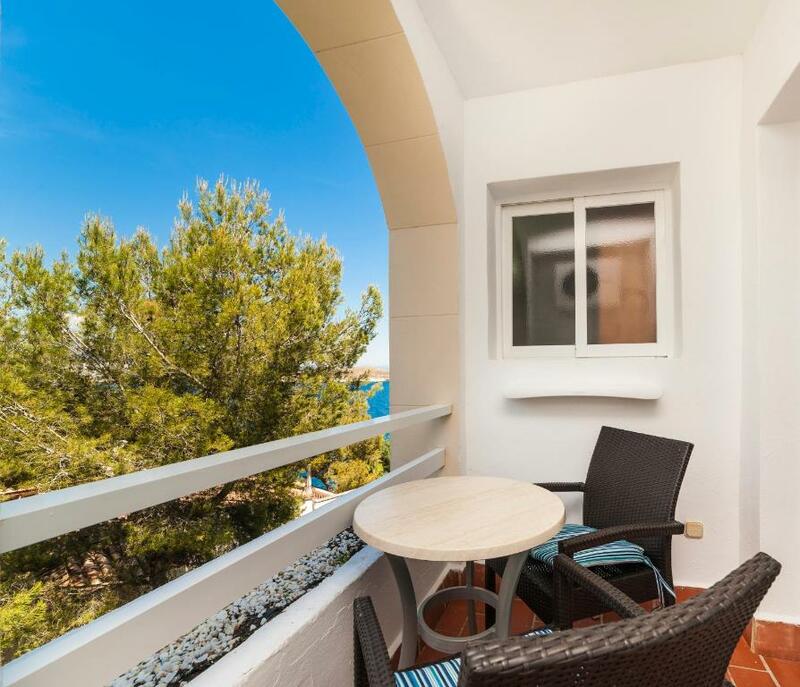 Globales Apartamentos Cala Viñas This rating is a reflection of how the property compares to the industry standard when it comes to price, facilities and services available. It's based on a self-evaluation by the property. Use this rating to help choose your stay! These apartments enjoy a spectacular seaside location, just 500 feet from the beach. All apartments have a balcony, some with views of Cala Viñas Bay. Each of the apartments has a lounge and a bedroom. All have air conditioning and satellite TV. The kitchens have a fridge and microwave, and there is a full bathroom. 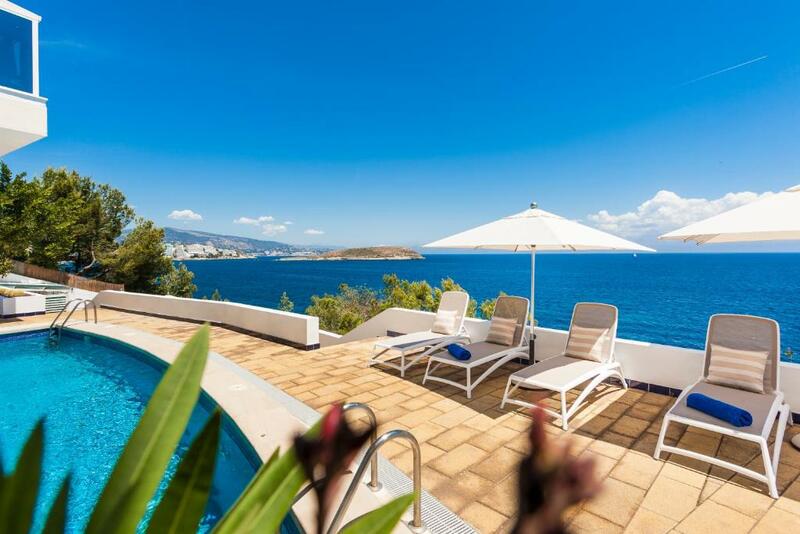 Cala Viñas is a quiet residential resort looking onto a small sandy beach. The hotel also offers a car hire service. 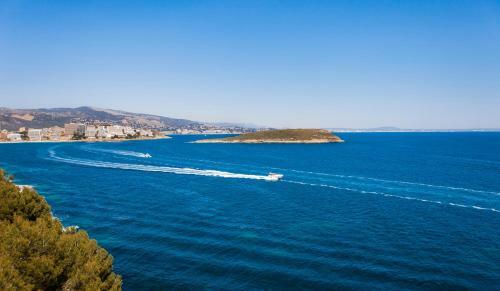 The nearest large town is Magaluf. Western Water Park is 1.2 mi away. 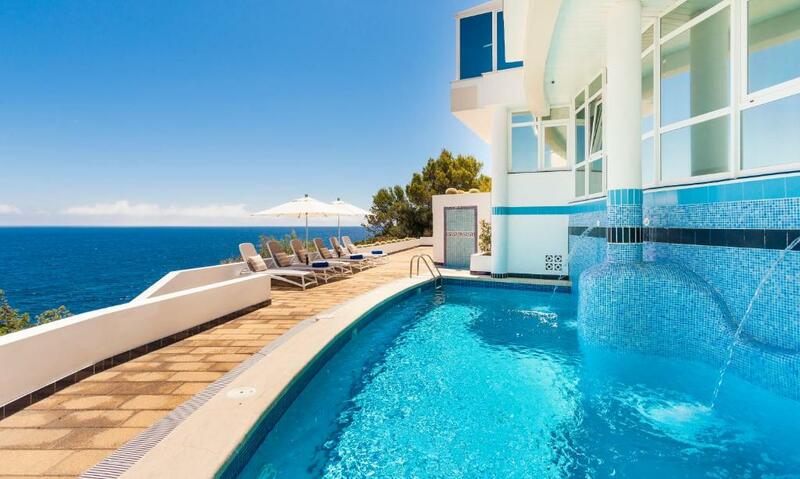 This property is also rated for the best value in Cala Vinyes! Guests are getting more for their money when compared to other properties in this city. 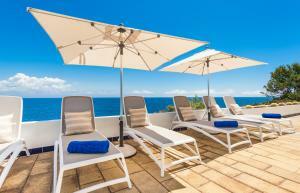 When would you like to stay at Globales Apartamentos Cala Viñas? This apartment with air conditioning and heating features a balcony. 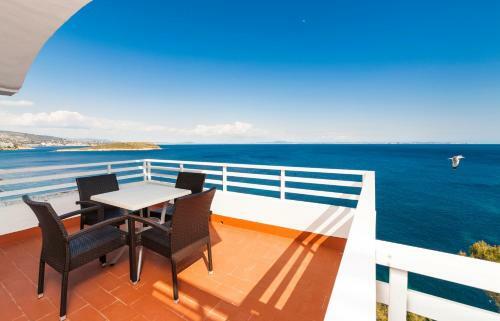 It is equipped with a kitchen, a living room with satellite TV and a bathroom. This studio has a view, microwave and kitchen. This apartment has a kitchenware, air conditioning and balcony. This studio has a view, balcony and kitchenware. Globales Cala Viñas 3Ll se encuentra situado junto a la Playa de Cala Viñas, en el municipio de Calvià. 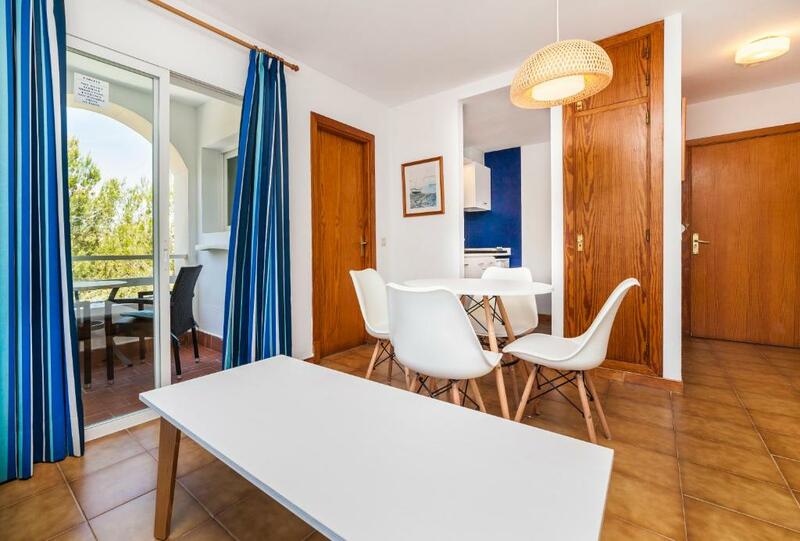 Ven a los Apartamentos Globales Cala Viñas 3Ll y vivirás una atmósfera natural, tranquila y confortable, con toda la magia de del mar, del sol, del clima, de la tranquilidad y del innegable toque cosmopolita de Calvià, cerca de Palma de Mallorca. House Rules Globales Apartamentos Cala Viñas takes special requests – add in the next step! 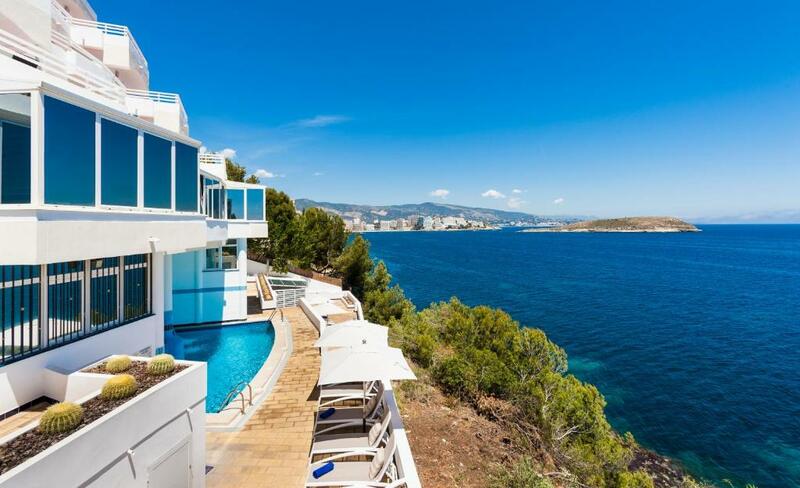 Globales Apartamentos Cala Viñas accepts these cards and reserves the right to temporarily hold an amount prior to arrival. Please note that reception is open only from Monday to Friday, form 08:00 to 21:00. If you expect to arrive outside these hours, you should check in at Globales Honolulu, located at Calle Alta Esquina Street, 07181, close to the Cala Viñas apartments. 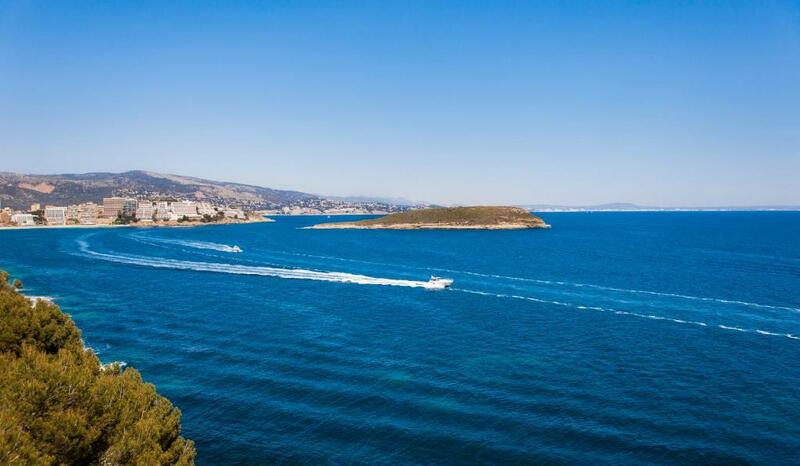 Please inform Globales Apartamentos Cala Viñas of your expected arrival time in advance. You can use the Special Requests box when booking, or contact the property directly using the contact details in your confirmation. The walls Was too thin You could here the neighbours speek, baby crying, Young People was too laud. Awesome location with ocean views. Cozy bedroom. The area is quiet, perfect if you want to rest. Was really noisy, even they were fixing rooms and drilling while we were there. We listened any conversation from any guest and of course, everything they did withing the nearest rooms. Bed was unsteady. Facilities were great and cleaningless too. The beds-sofa were little bit hard and could not get comfy for us. Very appreciated for cleaning our room every day. Just little things in the kitchen, i.e. no fish slice for getting your fried eggs out of the pan and no wooden spoon for making scrambled eggs, therefore the non stick frying pans were badly scratched, but next time I will take my own.